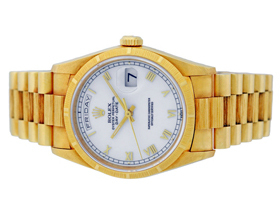 It's easy to work with Phoenix Diamond Jewelry Buyers. Here, we have provided some answers to frequently asked questions on how to sell a diamond and on getting the most value when you sell your diamond. How does the Phoenix Diamond Jewelry Buyers process work? I have an appraisal - is that the price I can get for my diamond? Does a certified Diamond sell for more than a non-certified diamond? How do you determine what you pay for a diamond? Will you do a full appraisal on my item? 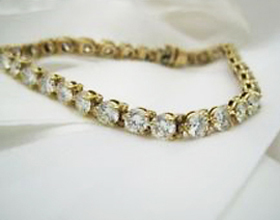 It's easy to sell your diamond with Phoenix Diamond Jewelry Buyers, and you can receive payment on the spot. Sell a diamond in 3 simple steps. 1) Provide us with information about your diamond or diamonds. You can call us toll free (1-877-327-8150), email us, or use our confidential Quote form. 2) Our professional buyers contact you with a cash offer. 3) If you accept our offer, you may come to one of our offices, or we will travel to meet you and pay you cash immediately upon verifying the details of the diamond. 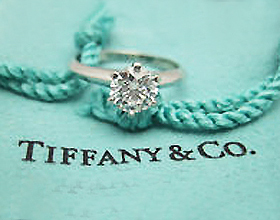 Here's more information on the 3 simple steps on selling your diamond or diamond ring? If you have any questions email or give us a call. One of our expert appraisers will be glad to help you. 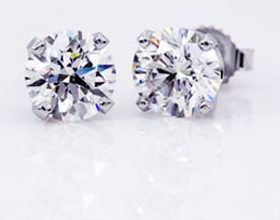 Diamond and jewelry appraisals are usually created for insurance or other purposes. They represent one appraiser's opinion of the diamond's replacement cost. The actual cash for gold amount or cash for diamond amount we may offer you will possibly be different than the appraised value. Certification can be helpful in the diamond buying process when you sell a diamond, but certification does not increase the value of a diamond. Our knowledgeable diamond buyers are pre-authorized to make on-the-spot cash transactions. You'll receive payment immediately, if the transaction is in person. For other situations, contact us to find out what will be the quickest payment method. The value of a diamond is determined by the exact color, clarity, carat weight and proportions. 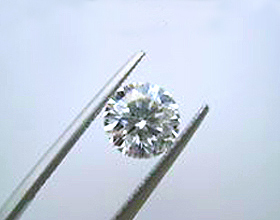 As professional diamond buyers, we never estimate or guess what your diamond's characteristics are. 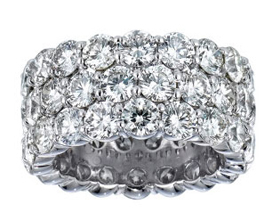 We work diligently to get you the best price and most money for your diamond. 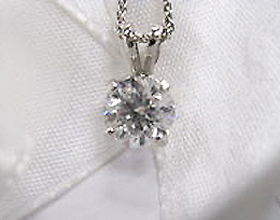 As estate and diamond jewelry buyers, we do not appraise diamonds. Doing so would be seen as a conflict of interest. If you would like an appraisal before or after we make you an offer, we will gladly refer you to another certified jewelry or diamond appraiser.